Do you love horses? Would you like to learn about horse care? Well look no further…Embrace CVOC is delighted to offer children aged 10-16 years who have been affected by serious crime the opportunity to take part in our Equine Assisted Therapy programme this summer. The programme will be delivered in a series of four 1 1/2 hour sessions during the summer holidays 2019 at approved riding school The Stables Equestrian Centre situated in Wilstead, Bedfordshire. 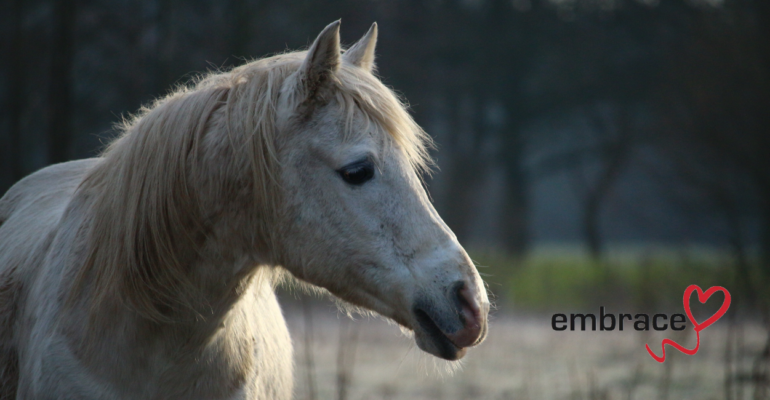 Embrace’s Equine Assisted Therapy programme will look to provide the children with the opportunity to interact with horse’s within a controlled, structured, and supervised programme of actives. The primary goal will be to provide the child/ young person with access to the power of horse motivation.